It’s St. Patrick’s Day on Friday, March 17, even in the German heartland of Texas. To confuse the occasion further, New Braunfels bars and restaurants are adding boiled crawfish to their menus, bringing a touch of Cajun to an ordinarily Irish affair. 2017 St. Paddy’s Day Pub Crawl, 6 p.m. in New Braunfels. Hosted by New Braunfels Firefighters Pipes and Drums. San Antonio Police Pipes & Drums joins the fun. Party kicks off at Krause’s Cafe. Route as follows: The Faust Hotel & Brewpub 6:50 p.m., Black Whale Pub 7:40 p.m., The Phoenix Saloon 8:30 p.m., Calahan’s Pub 9:20 p.m., Score’s Sports Bar & Grill 10:10 p.m., and Pour Haus 11 p.m. Limited edition glow-in-the-dark St. Paddy’s Day “Brotherhood” pub crawl shirts available for $25. 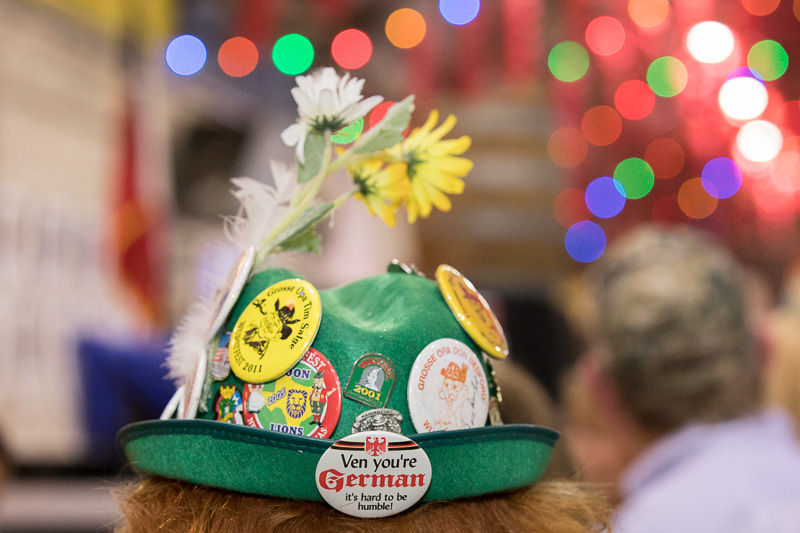 Hofbrau & Beer Garden‘s Big Irish Bash at two locations, Hofbrau on the Green, 180 Golf Course Rd., New Braunfels 78130; and River Hofbrau & Beer Garden, 1515 Kuehler Ave., New Braunfels. Conway’s 3rd Annual St. Patrick’s Day Crawfish Boil, 4 p.m. to midnight at 262 W. Jahn St., New Braunfels. Two different batches of crawfish with all the fixings. Best green beer in town — two different choices. Live DJ from 5 to 8 p.m.
Guadalupe Brewing Company, 103 Gattuso Rd., #110, New Braunfels, sponsors St. Patrick’s Day with Bad to the Bone BBQ. From 2 to 9 p.m.
Mozie’s in historic downtown Gruene offers Guinness and Smithwick’s for just $2.50 each (regularly $4.75).